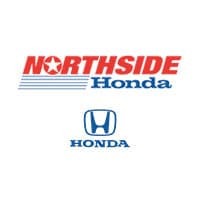 Formerly known as Benson Honda and Fiesta Honda, welcome to the new Northside Honda. Now locally owned and managed and ready to be your local Honda dealership. If you're looking for a new 2019 Honda CR-V we're sure to have the perfect one. Stop by our dealership today and see why Northside Honda is one of the best car dealerships in San Antonio.